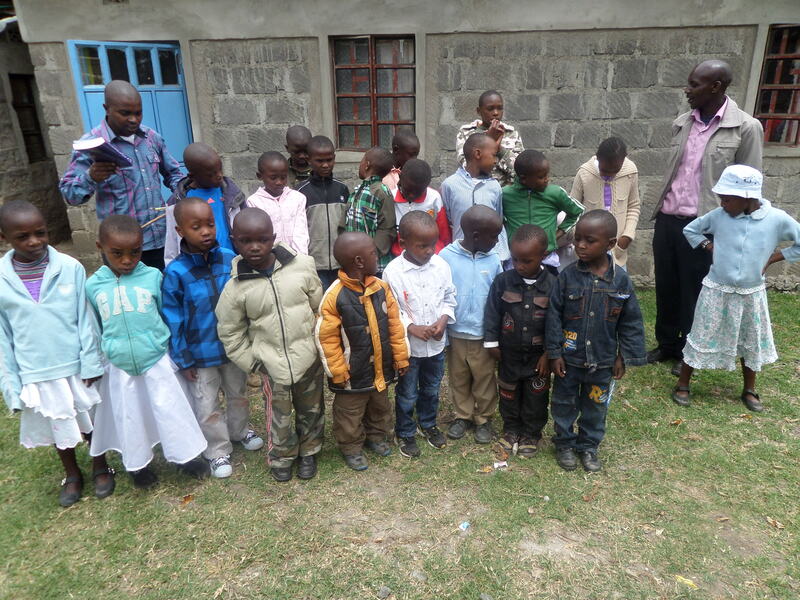 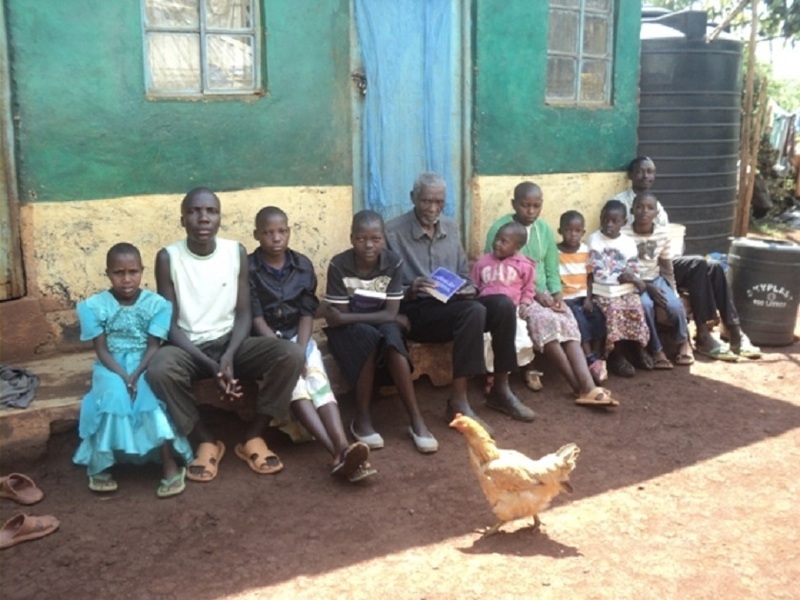 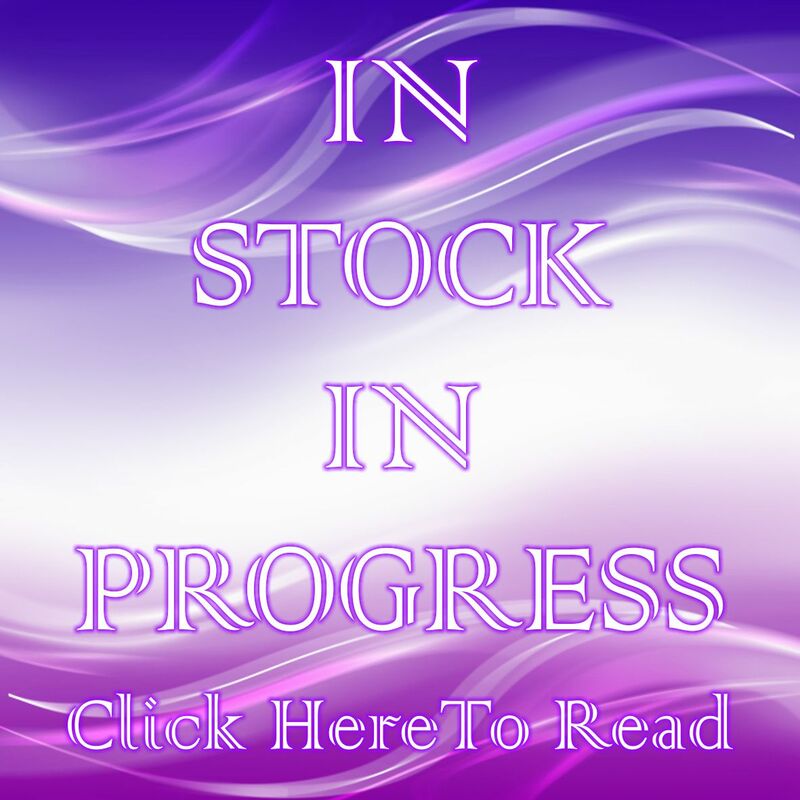 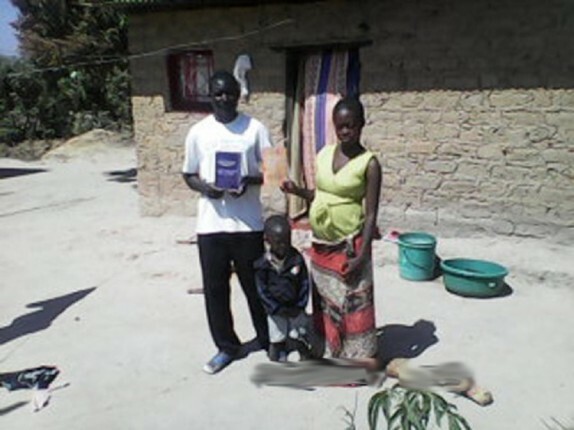 You are here: Home / Let’s Celebrate The Goodness of YHWH – Zambia & Kenya. 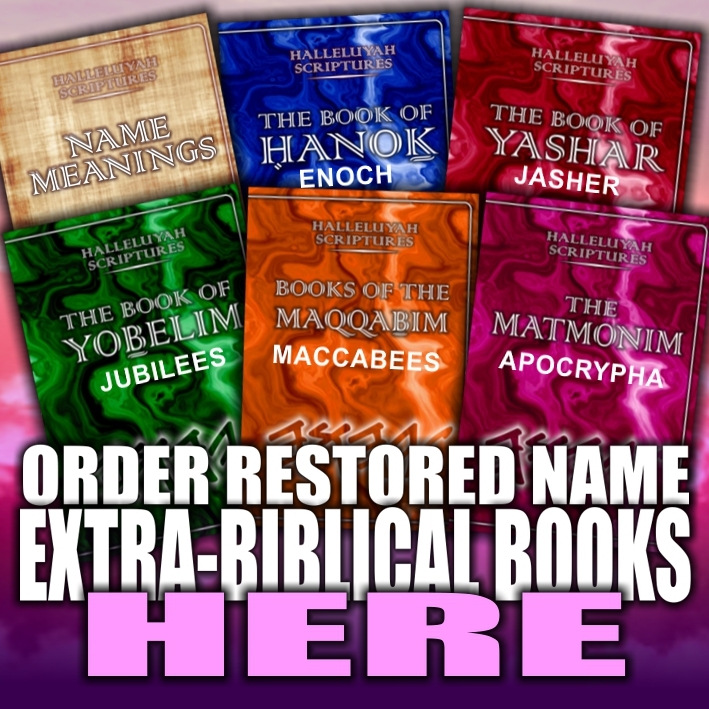 "​And now, our Elohim, we thank You and praise Your splendid Name. 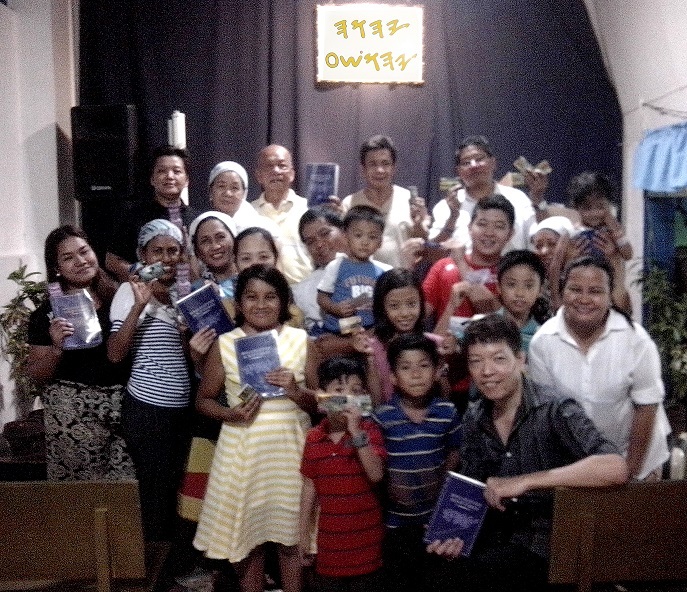 But who am I and who are my people, that we should be able to give so voluntarily as this? 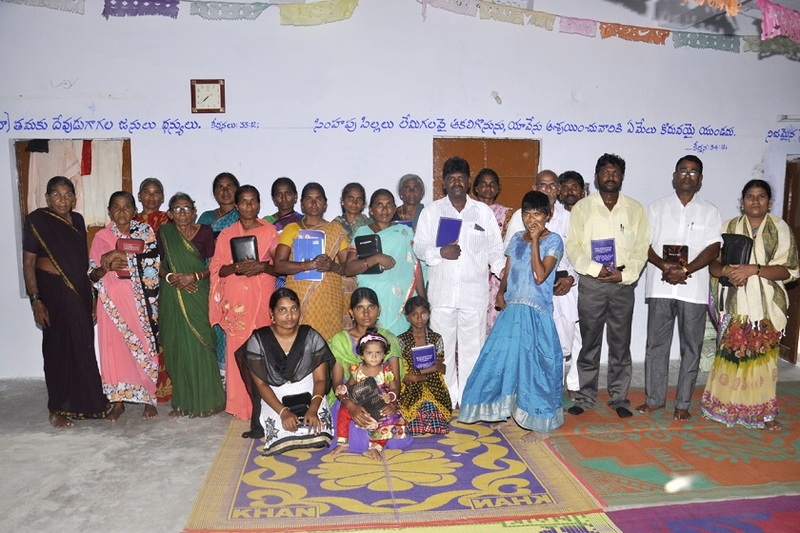 For all comes from You and we have given to You out of Your hand. 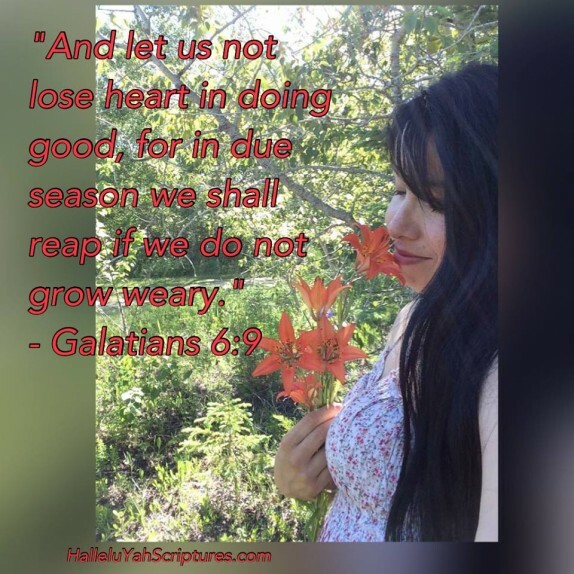 For we are sojourners and pilgrims before You, as were all our fathers; our days on earth are as a shadow and without permanence​." 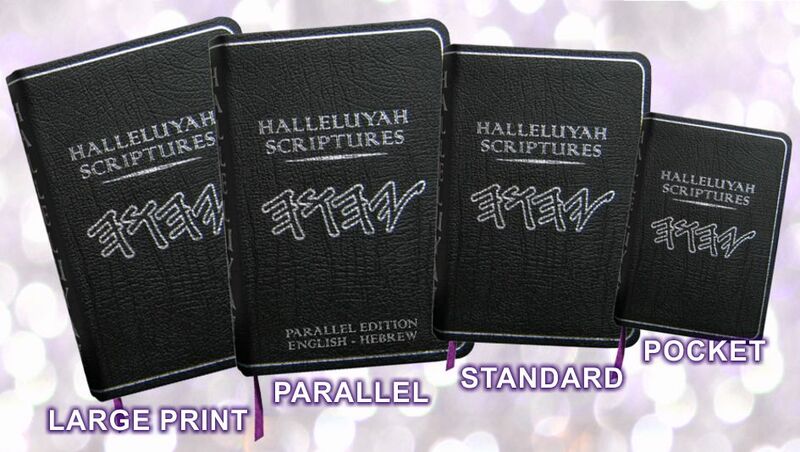 ​Dibrey Ha'yamim 1​/​1 Chronicles​ 2​9​:1​3​-15​ Many jump for joy when seeing and receiving the HalleluYah Scriptures - YHWH's pure Word that touches and changes hearts that long after Him forever. 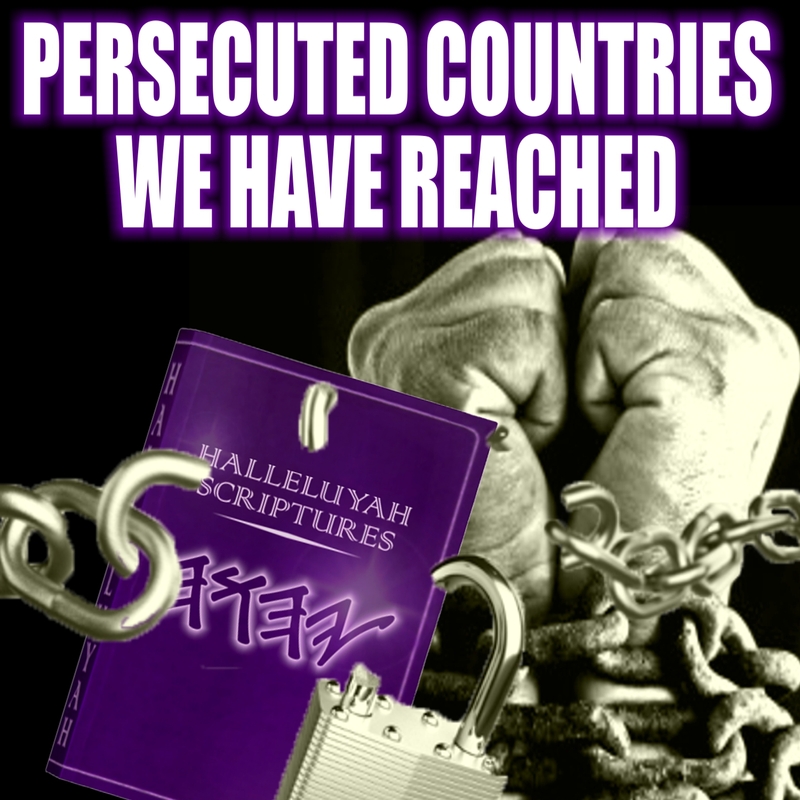 HalleluYah! 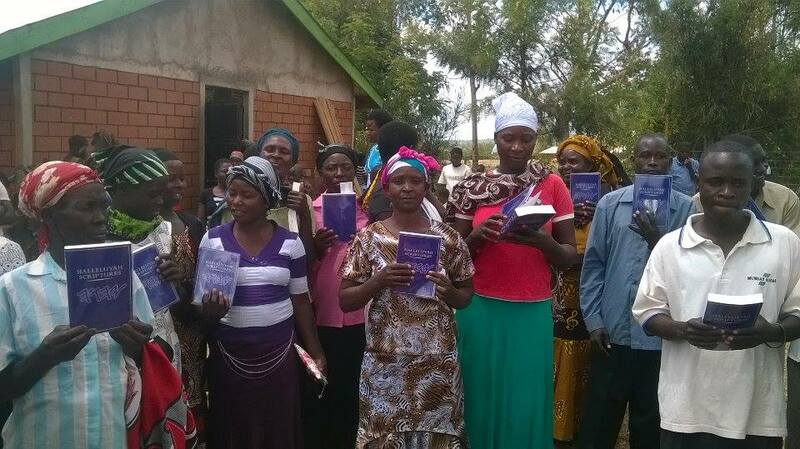 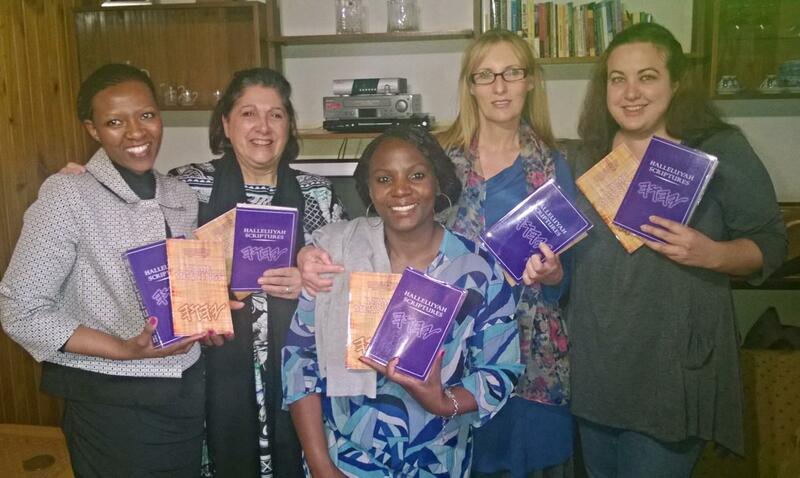 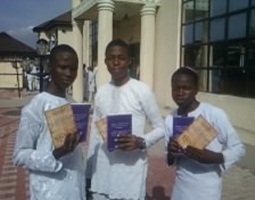 What a delight it is to see the HalleluYah Scriptures spread all over the world into many countries and cities. 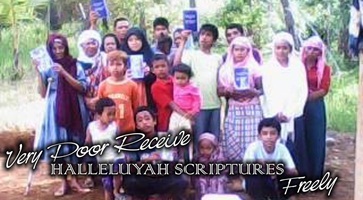 The HalleluYah Scriptures has reached many places that are so remote from anywhere, where very few live or many who live are so very poor. 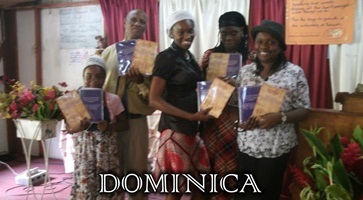 These brothers and sisters really are overwhelmed with excitement when seeing such a wonderful Book. 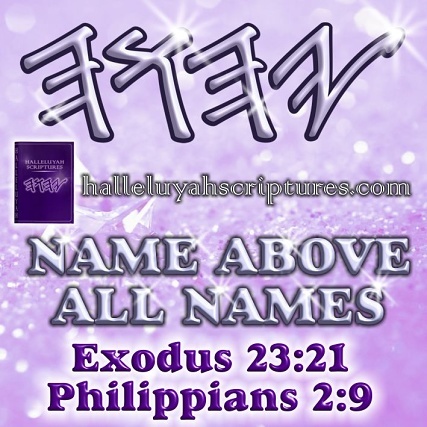 We know why YHWH chose the color and the Name of the HalleluYah Scriptures as it says it all. 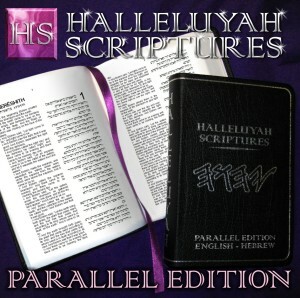 HalleluYah (Praise Yah) Scriptures (Word) and it is His Word with His own personal Name on the cover. 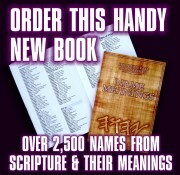 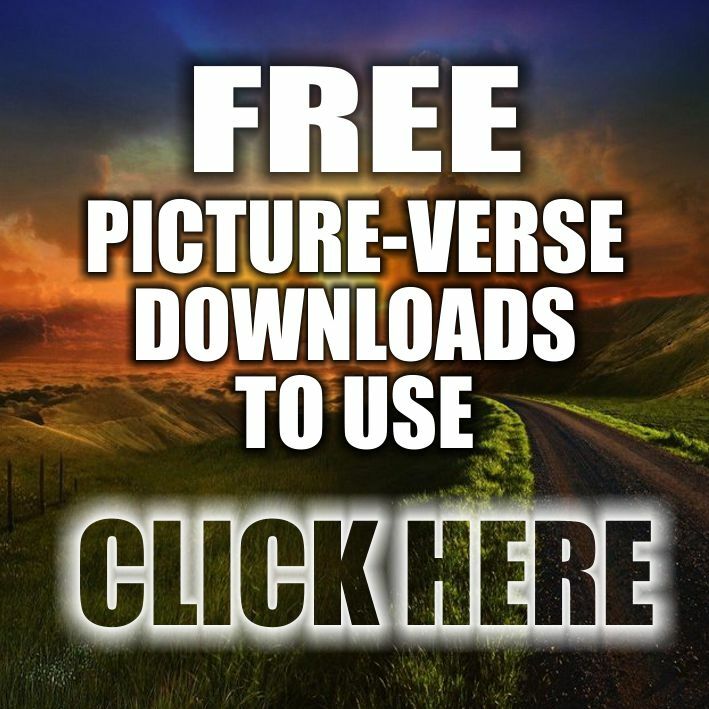 HalleluYah, for many praises go up to YHWH from thousands all over the world when they receive this free gift. 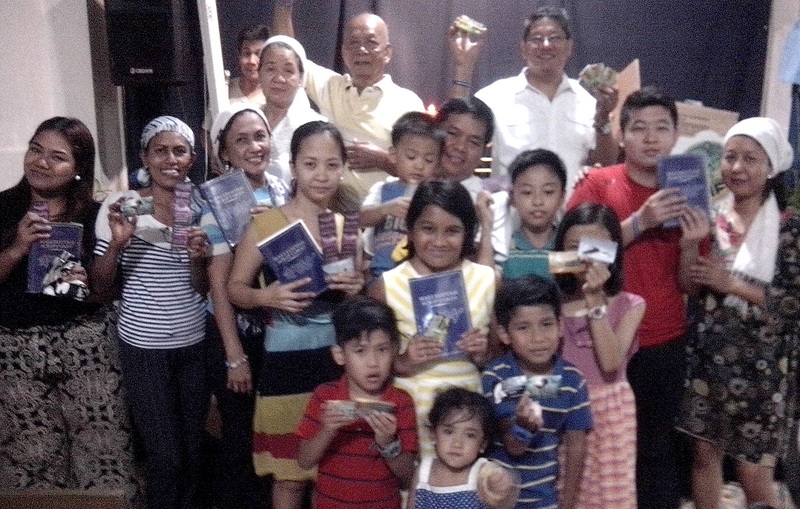 The delight and joy on many faces of those who are receiving a free gift are so warming and make us all feel so good, as we all see that YHWH has touched their hearts and given them His Love Letter. 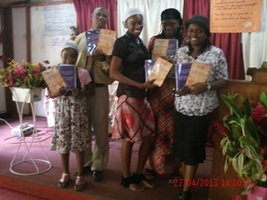 A huge HalleluYah for children all over the world whose families receive a copy to learn from and share from. 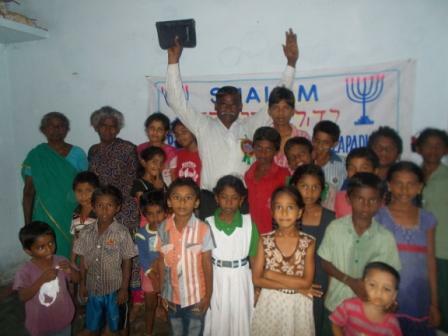 Children are so important to YHWH and His Son and this is why we feel the Children's Books and new Coloring Book (which is all Scripture) help children and families to learn more about His Word and also believers can share these with others around them. 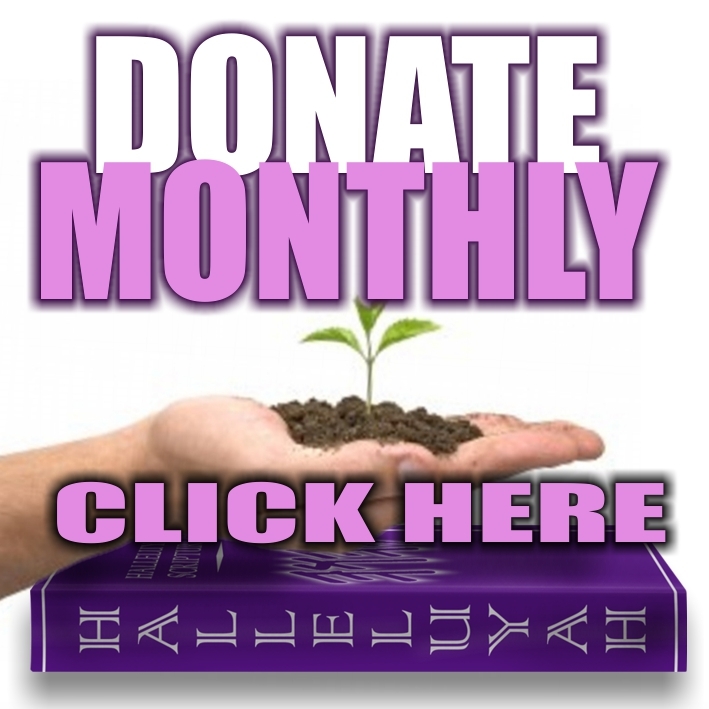 "For all this is for your sake, so that favour, having spread through the many, would cause thanksgiving to overflow, unto the esteem of Elohim." 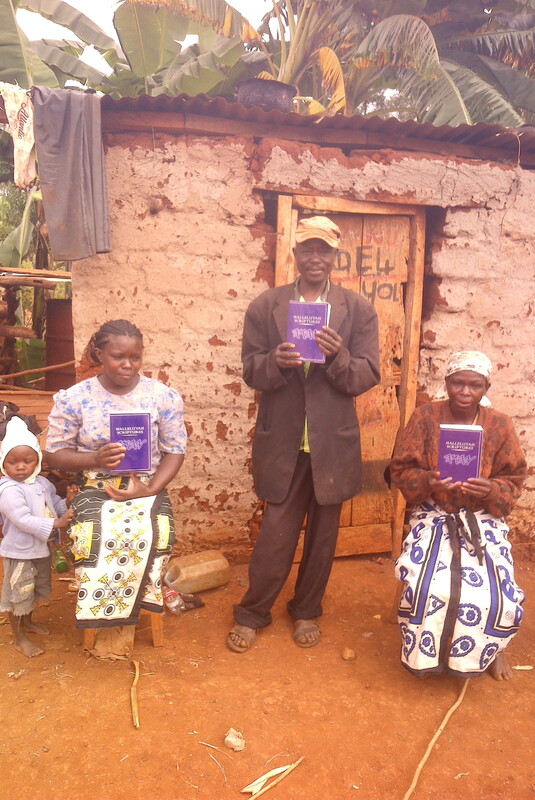 HalleluYah that His Word is spreading all over the world into many places where people have never heard of a Bible, let alone a Restored Name version. 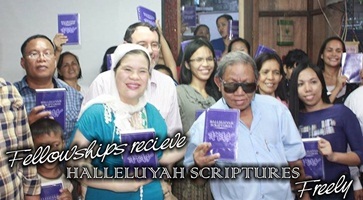 So when a visitor comes to reach out with His Word and shows how special the HalleluYah Scriptures are, people are amazed and so excited to see such a wonderful treasure. 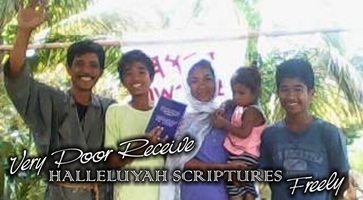 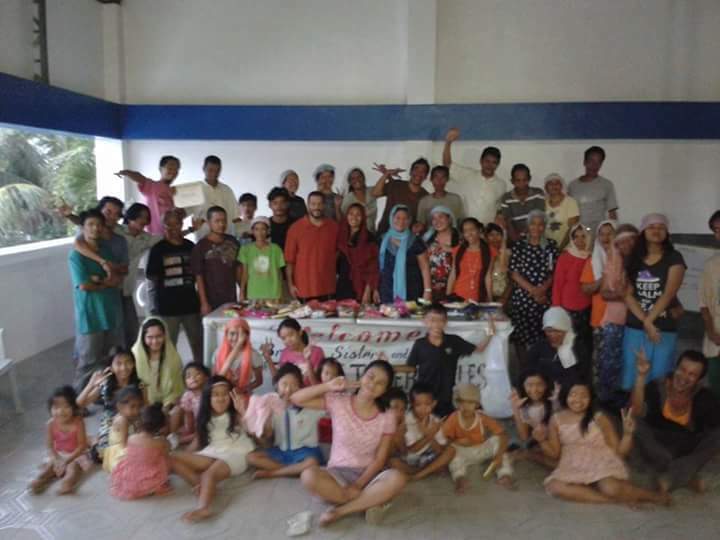 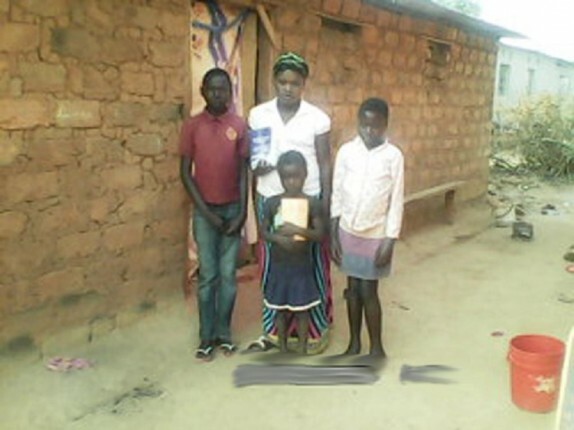 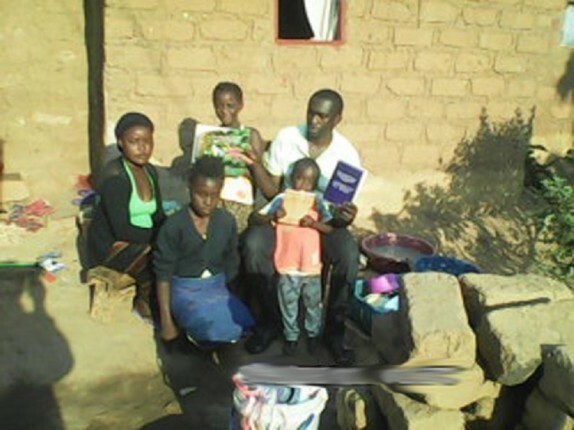 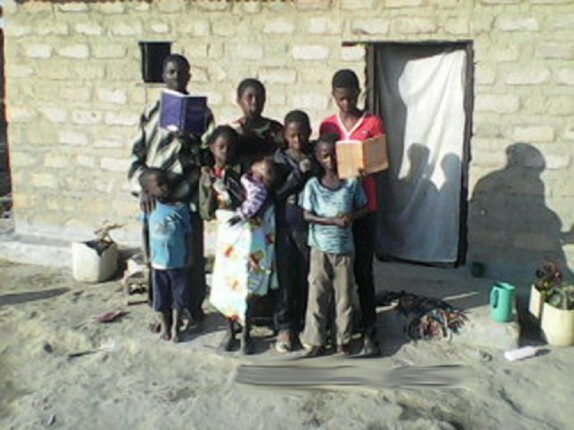 HalleluYah, for many families in many countries are receiving His Word freely and are very thankful to those that support this project with donations to help the very poor and needy. 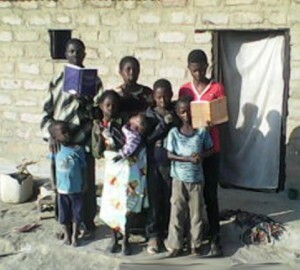 We are also so pleased to be able to help so many in need all over the world. 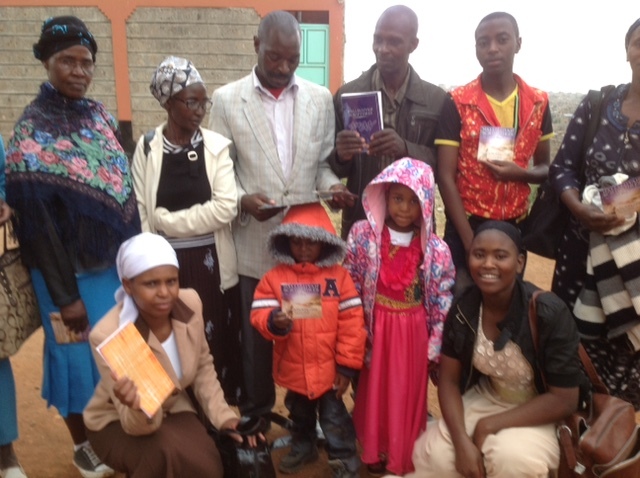 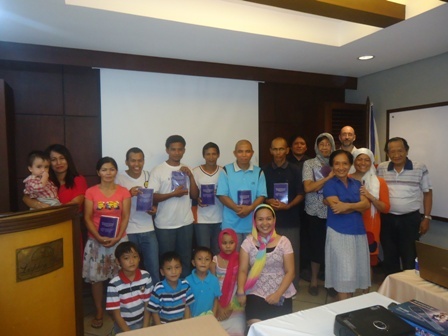 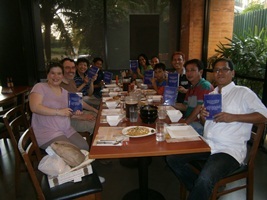 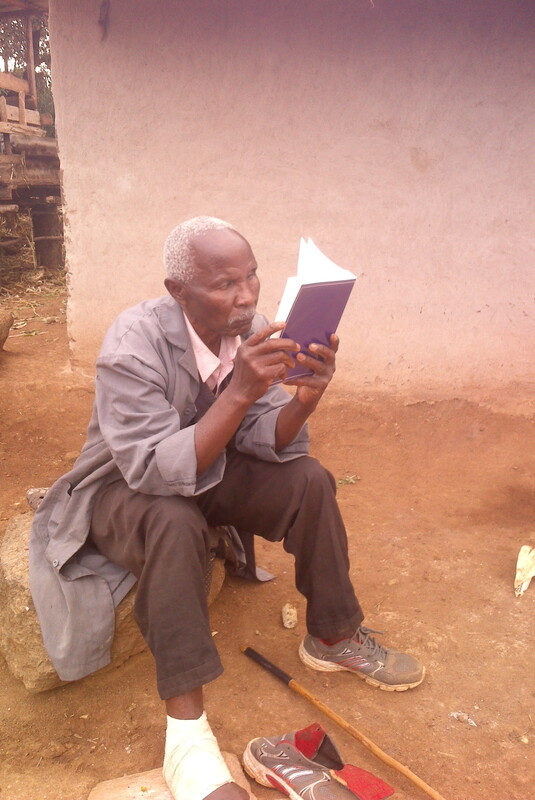 We are so touched by believers that reach out to others in their area and share about those who received a copy. 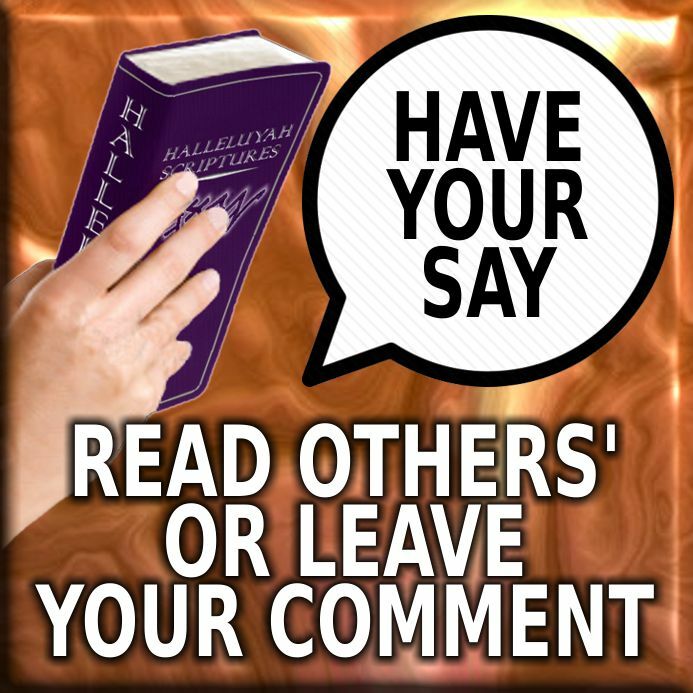 Many of the messages we share in the articles or are added to the comments page and give praise, honor and esteem to the Most High for those that helped them receive their gift. 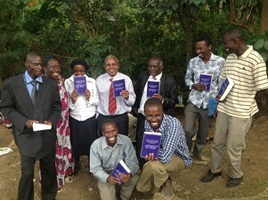 Kenya is a country we have been working with for a good number of years now and we have a wonderful sister who is the postal agent in this area. 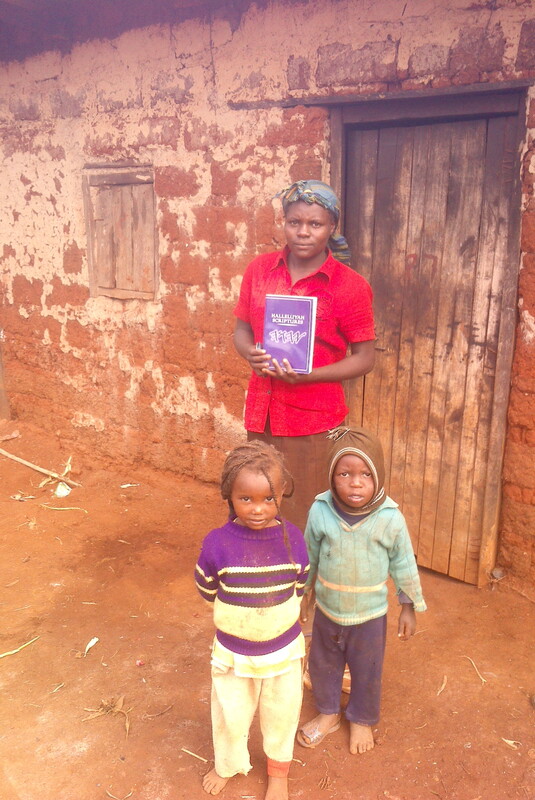 She has done many mission trips to check on fellowships and groups that are needing His Word. 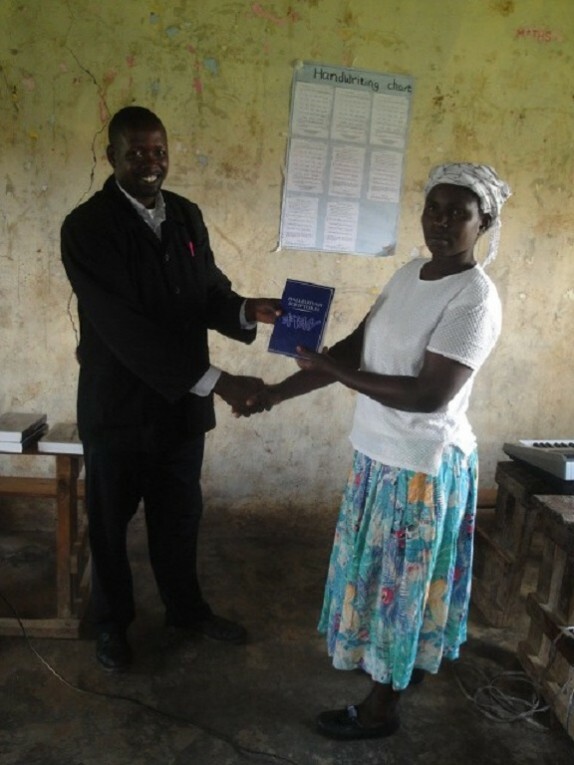 Her reports have been invaluable as we are then able to calculate how many copies are needed for each fellowship. 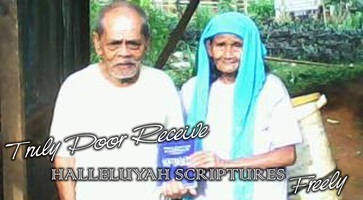 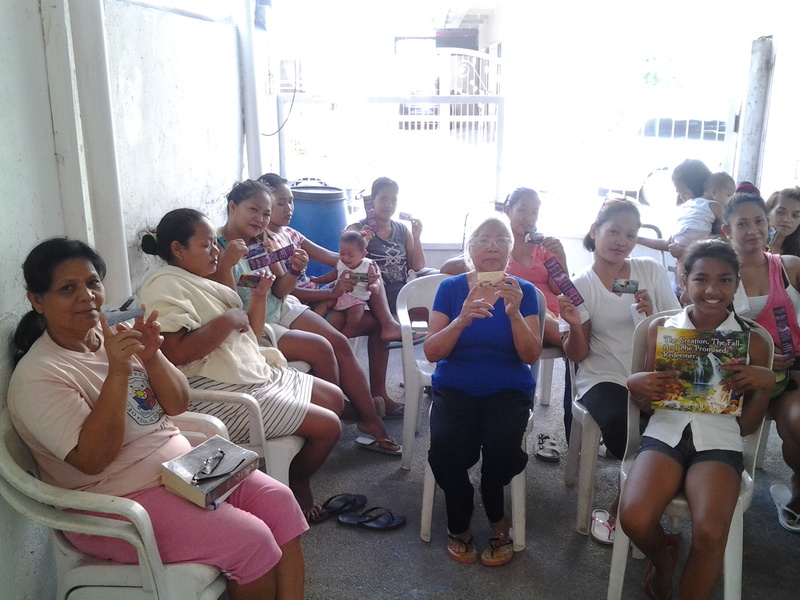 She has reported many times that the groups are so very thankful and grateful to have the free copies to share with each family. 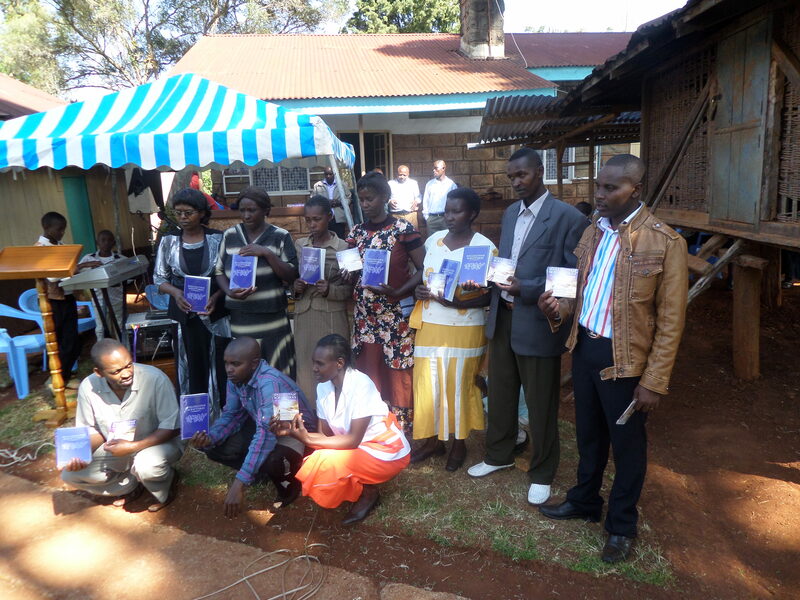 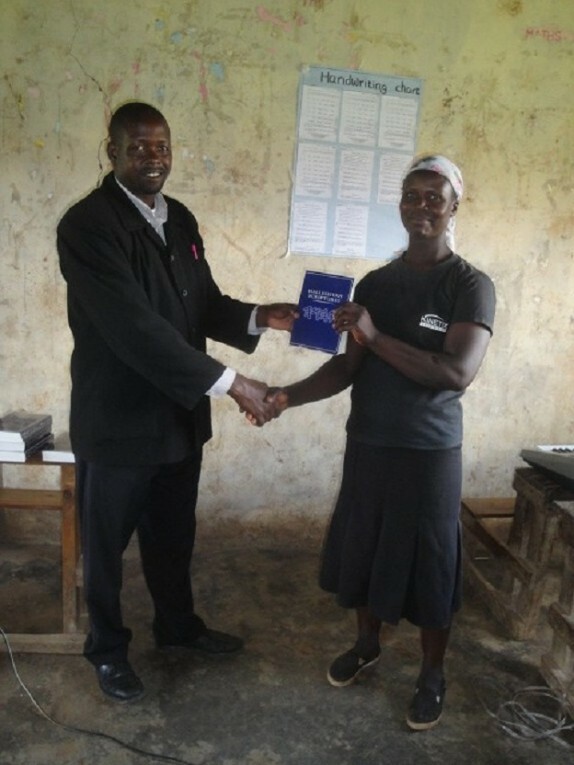 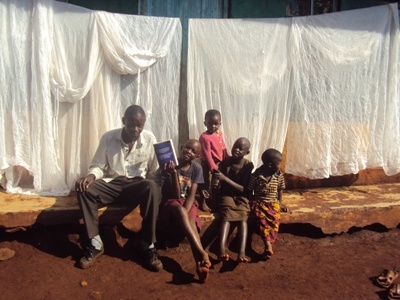 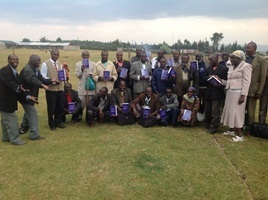 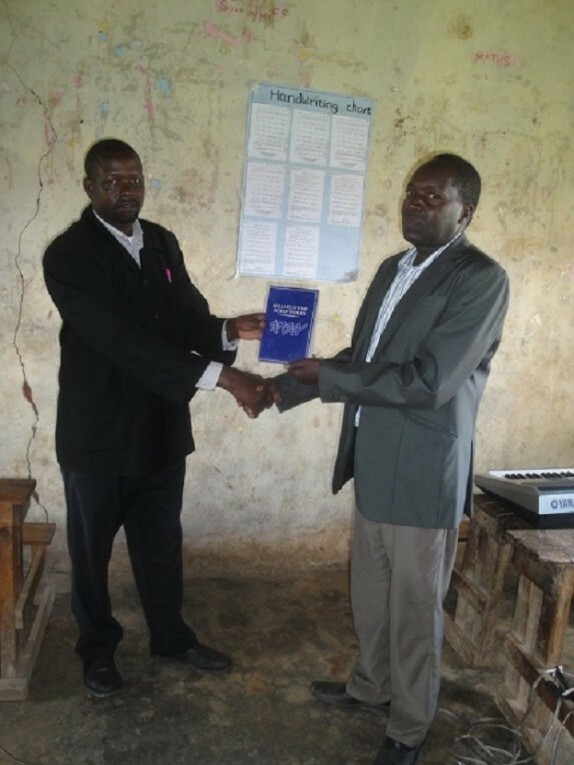 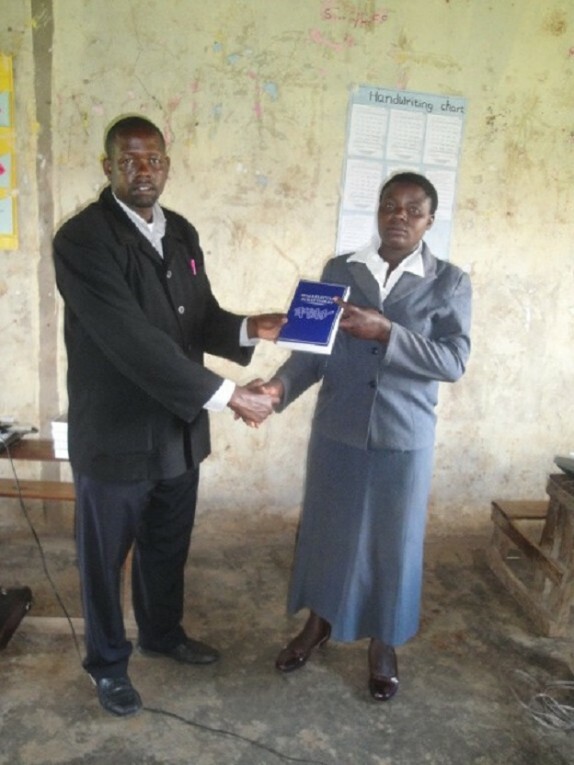 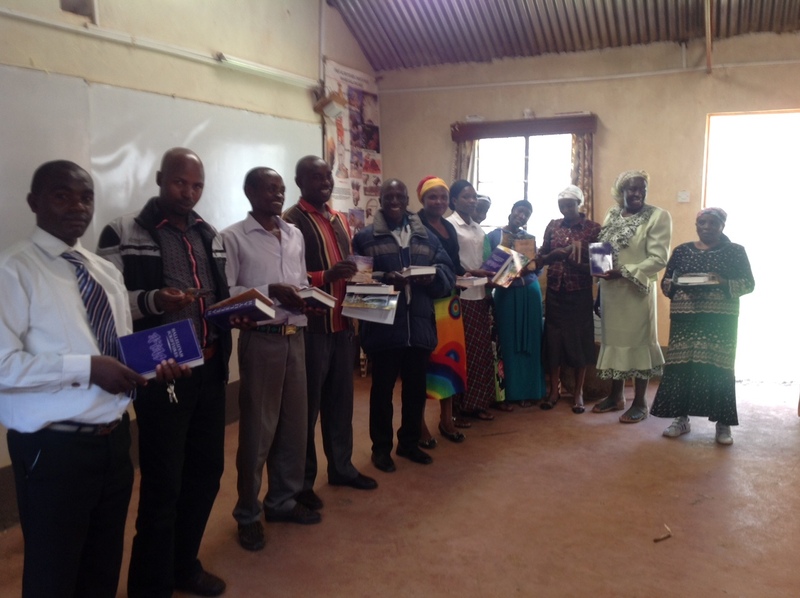 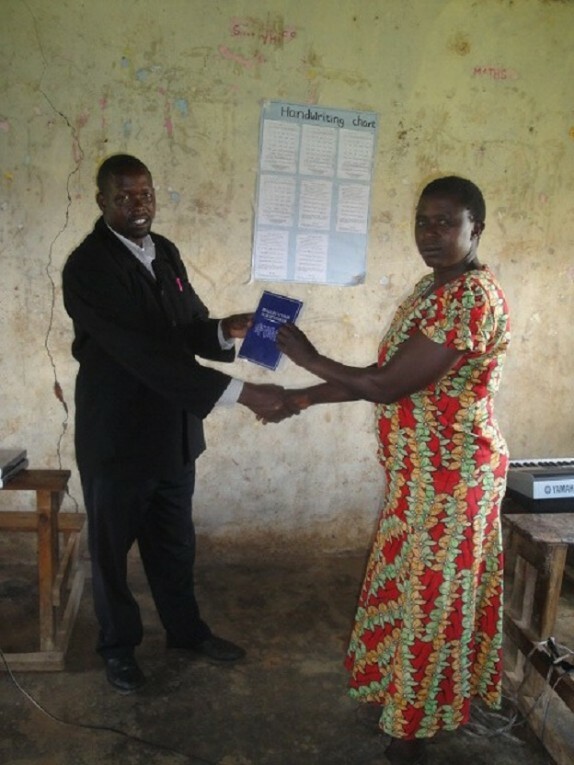 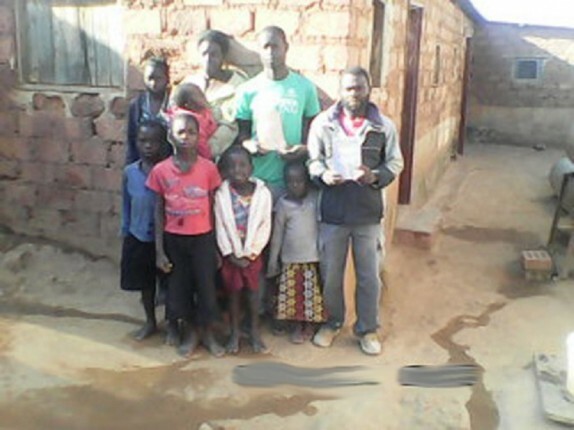 Many large groups in Kenya and surrounding areas have been given hundreds and hundreds of free copies, in fact, thousands upon thousands of copies have been sent and contuine to be sent to Africa - a country that is so very hungry for Truth. 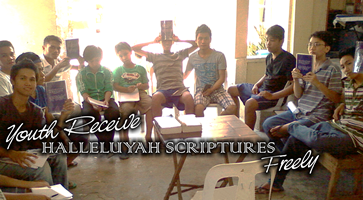 As we all know, His Word feeds us daily. 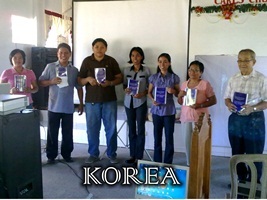 HalleluYah for teachers in schools around the world having a passion and a heart to teach children in their schools. 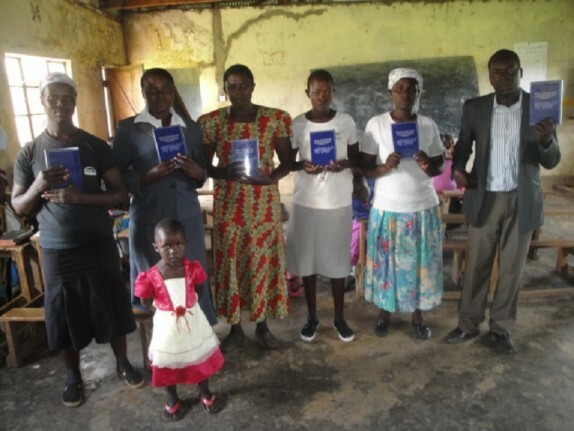 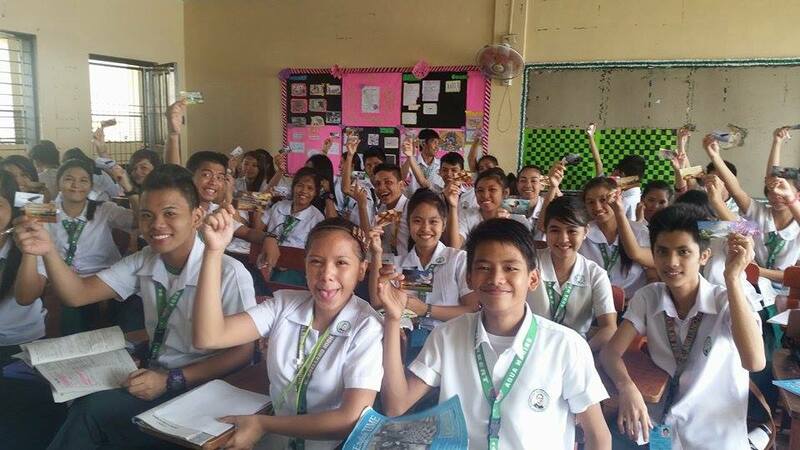 We have had teachers in different countries who are believers sharing the Names and Truth in His Word and it has been received with open arms. 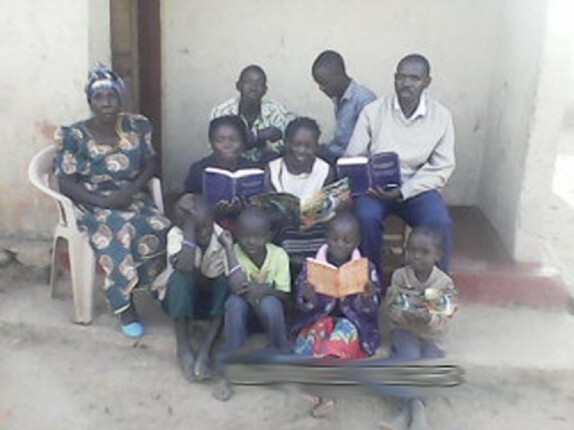 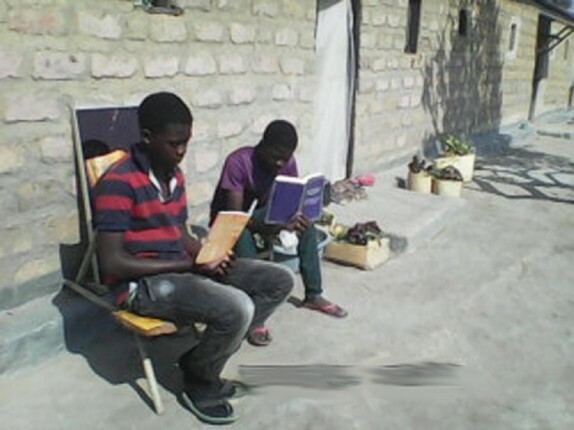 It is wonderful when believers in poorer countries have access to free material, as they have no way of affording to buy the material to share. 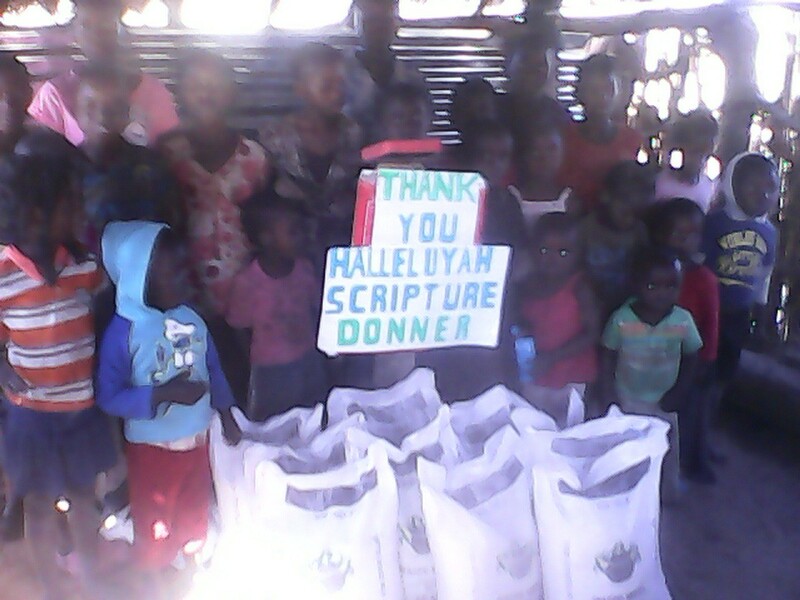 Thank you all who serve in HalleluYah Scriptures Team. 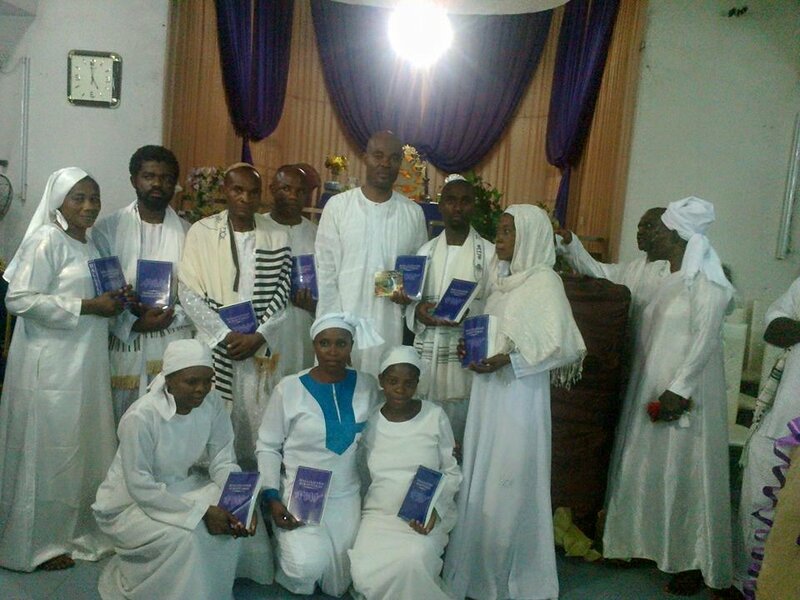 I greet you all in the Name of YHWH. 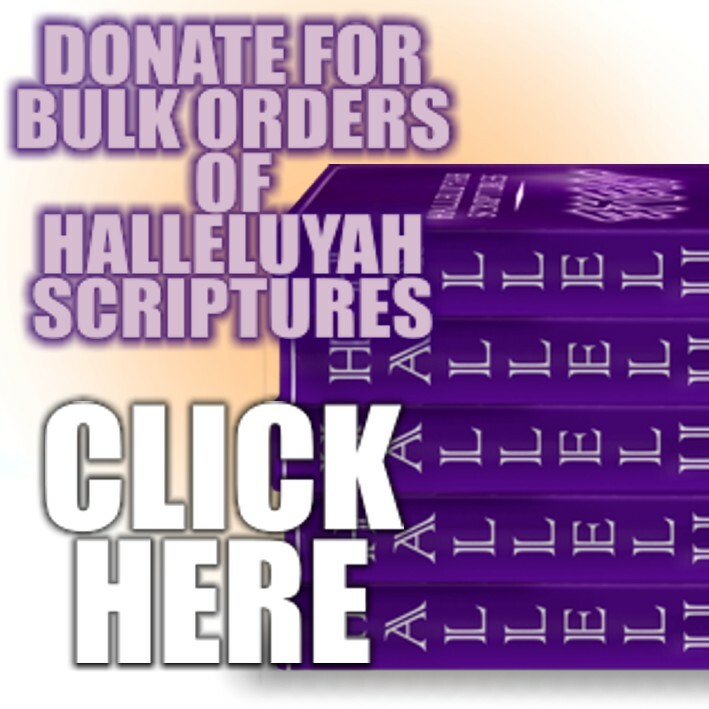 First, I appreciate your reply of my request for free copy /copies of the HalleluYah Scriptures Bible. 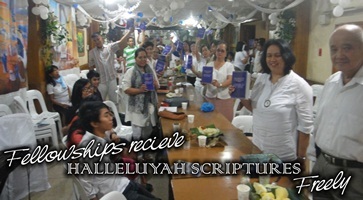 I really happy and blessed to read for the first time the Halleluyah Scriptures. 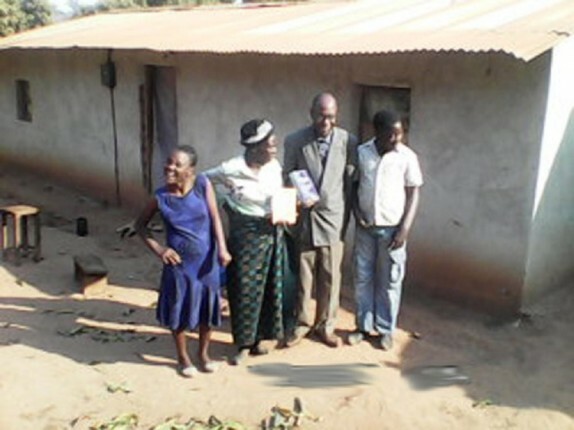 HalleluYah for the love of His people who have given in prayer, fasting and donated to make this special project happen. 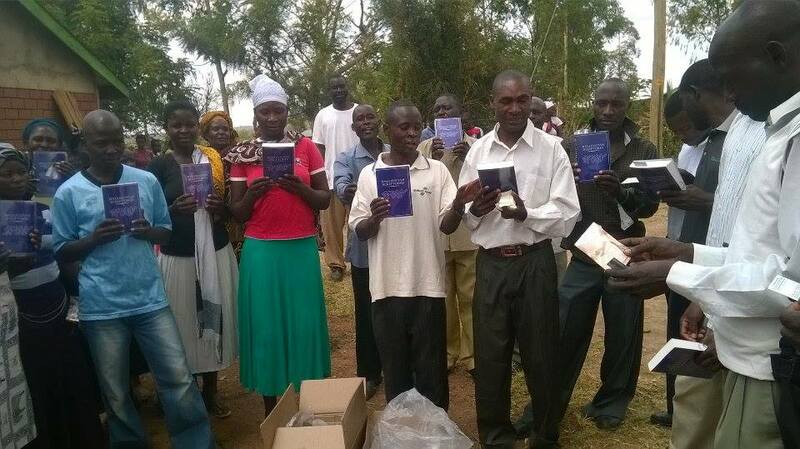 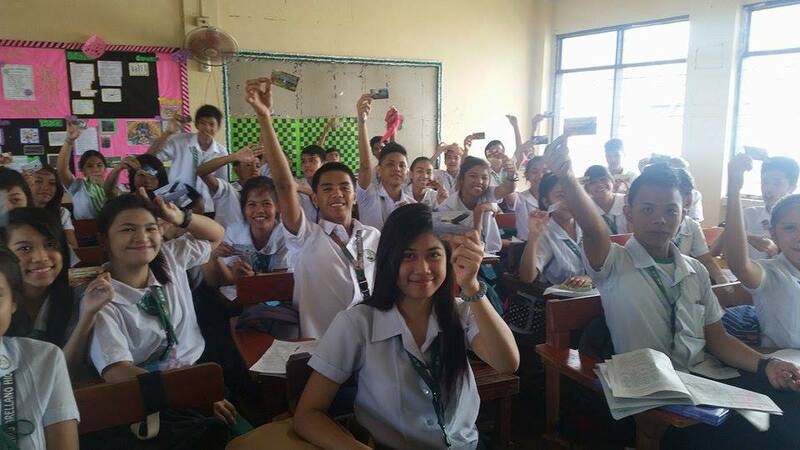 Tens of thousands all over the world have now received freely and are filled with His Word in their life. 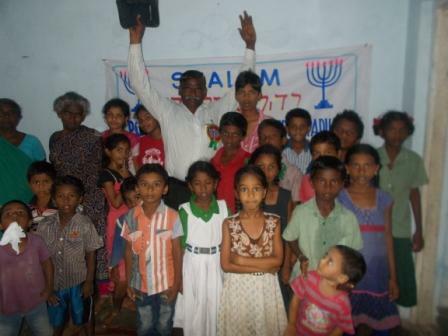 It is such an honor to be able to do this work for YHWH and His Son, it is wonderful to be an answer to so much prayer. 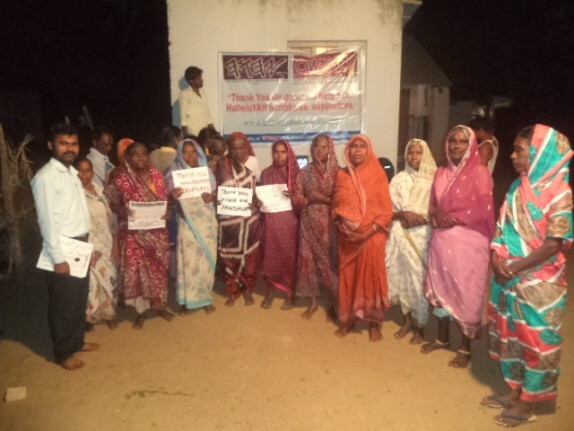 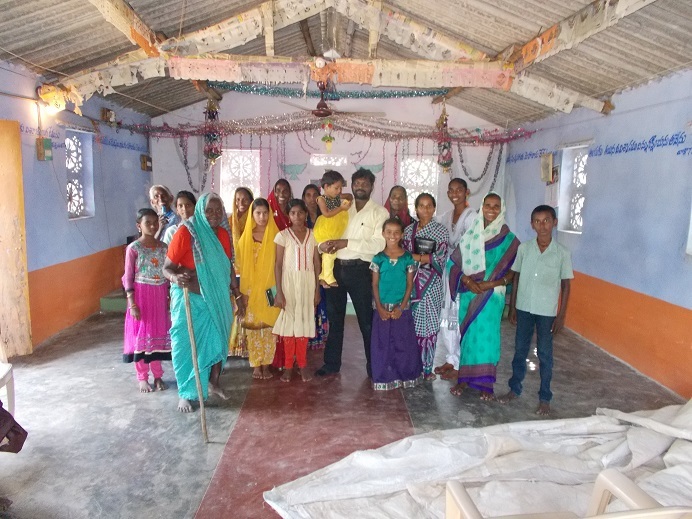 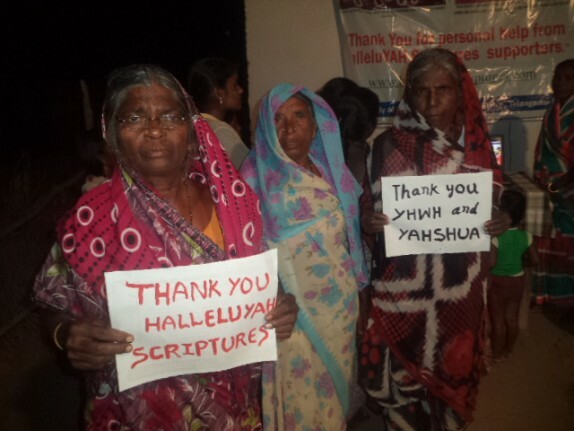 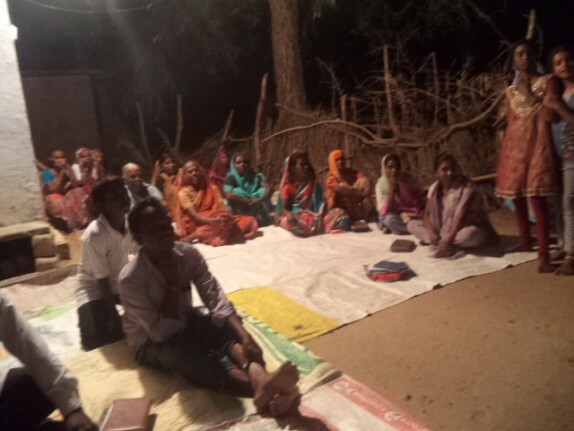 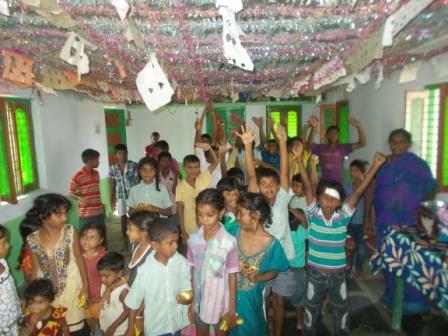 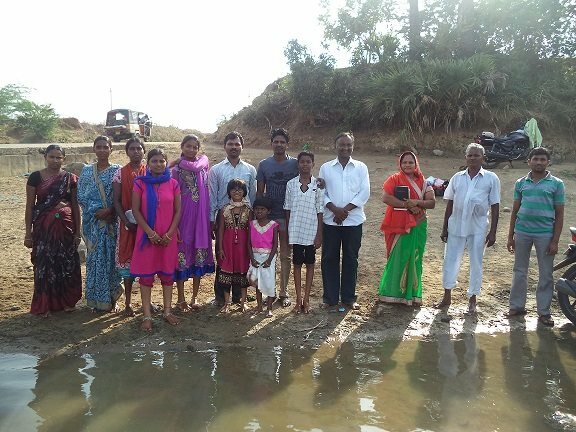 HalleluYah for the orphan, widow and the very poor programs in India and Africa. 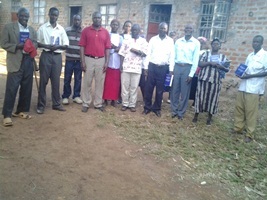 Thank you to those that help in this area of the project. 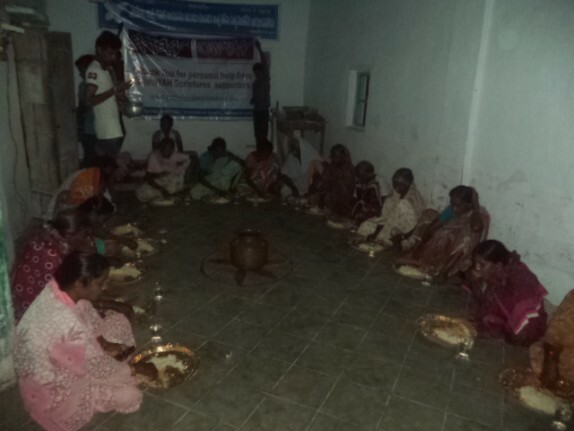 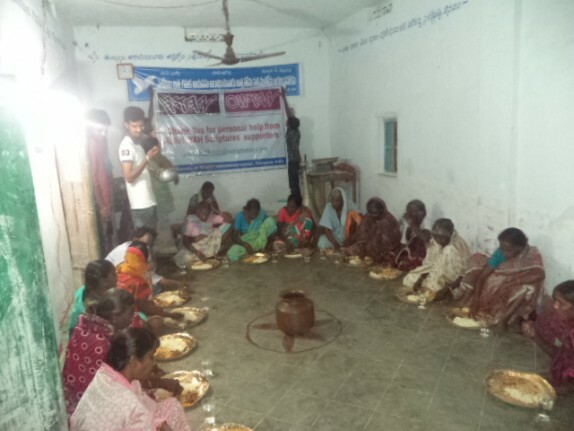 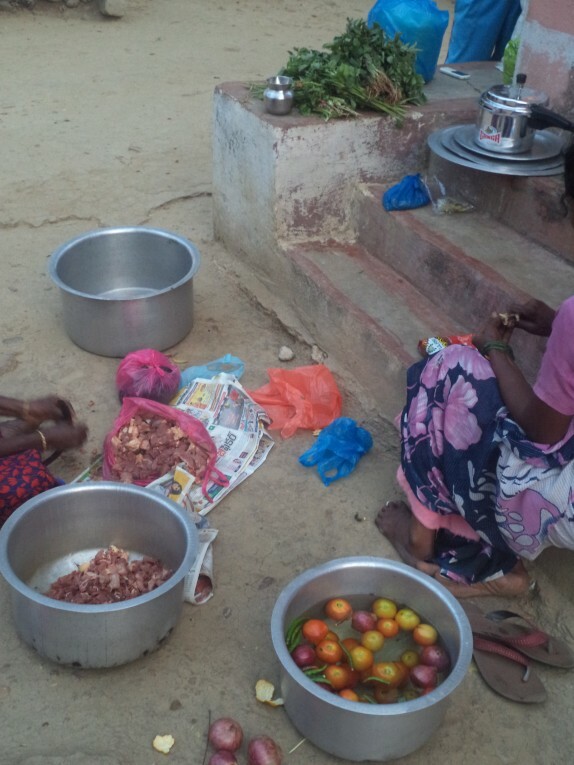 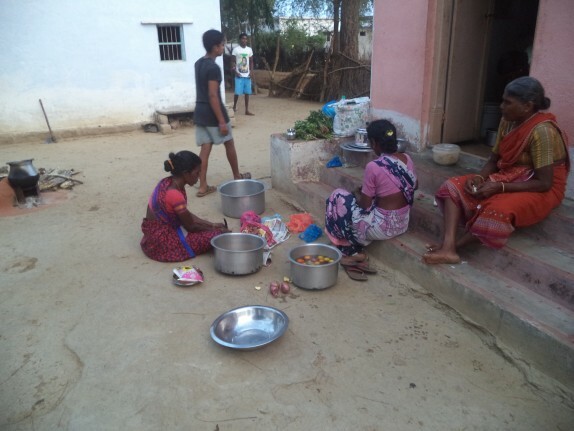 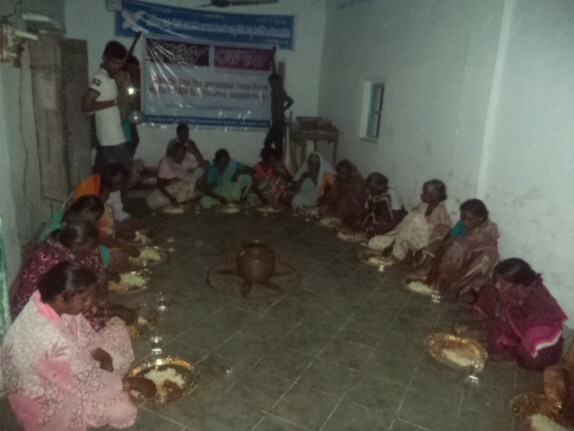 Many have been able to have food and basic needs met and they too are so very thankful.